According to fans, there are no signs of sacred symbolism on the new cups, and they claim that the upcoming Star Wars movie, due out December 18th, is not receiving the reverence it deserves. Many fans believe Starbucks’ opposition to acknowledging this sacred season for Star Wars fans stems from the company’s blatant favoritism towards alternate science franchise Battlestar Galactica. 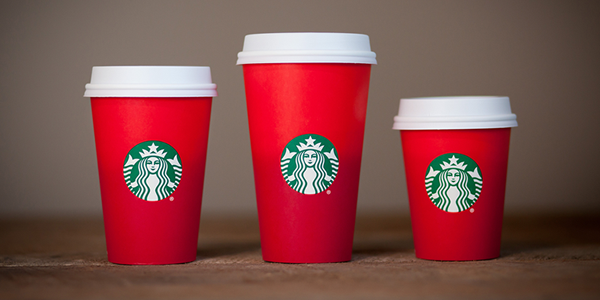 Starbucks CEO Howard Shultz issued a statement standing behind the company’s choice of cups.